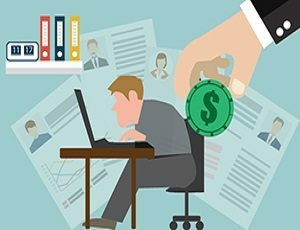 Vietnam has revised the minimum wages, salary caps for unemployment insurance, and social insurance for foreign workers, most of which will be in effect from January 2018. 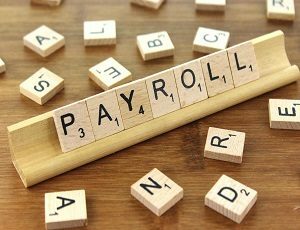 Read more to know about the changes and it’s impact on the payroll. 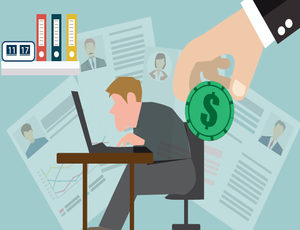 For new firms, payroll administration can quickly become a complex and confusing process. 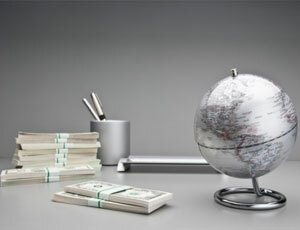 Companies have to be aware of the basic statutory requirements as prescribed by the law. 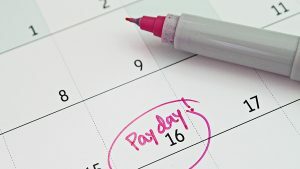 Read more to know about the significant payroll related obligations for employers such minimum wage, overtime, social insurance, and income tax. 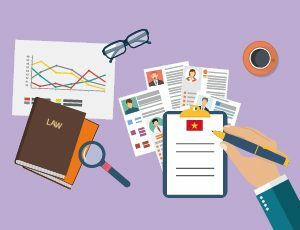 Establishing a firm foundation to human resources management in Vietnam starts with preparing and signing well-considered employment contracts. Read more for an overview of the most important issues to consider when starting the drafting process. 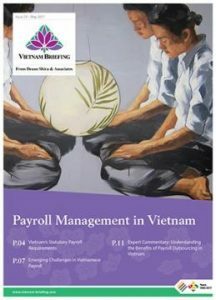 Staffing in Vietnam can be a significant challenge. 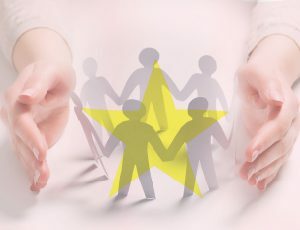 Learn why probation contracts are an invaluable tool and allow you to select the best workers while reducing operational turnover. 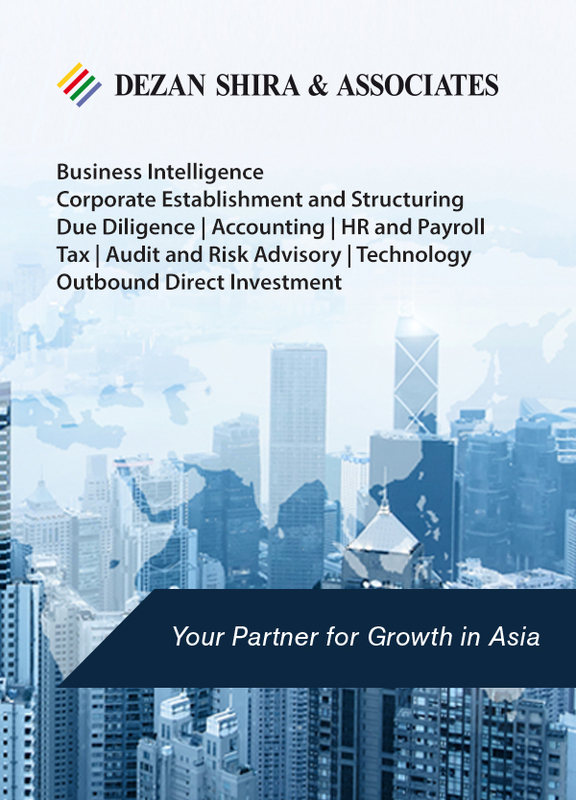 With social insurance rate reductions applied from June 2017 and the introduction of a wider liability for social insurance contributions scheduled for early 2018, foreign and domestic companies alike will be required to adjust compliance procedures in the near future. 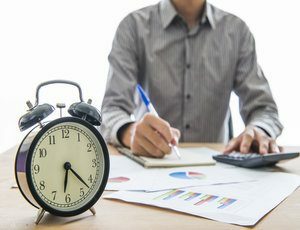 Vietnam’s Ministry of Labour has proposed revisions to the 2012 Labour Code increasing overtime limits from 200 hours per year to 400 hours per year. Read more to learn the particulars as well as how this has been received within the country. 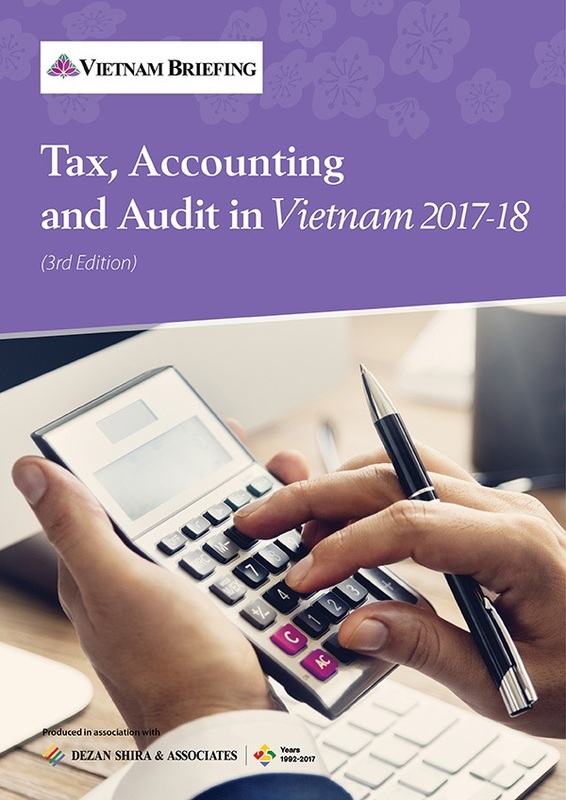 As a greater amount of foreign companies establish a business in Vietnam, a thorough knowledge of the country’s salary structure is vital to operate efficiently and to improve staff retention. 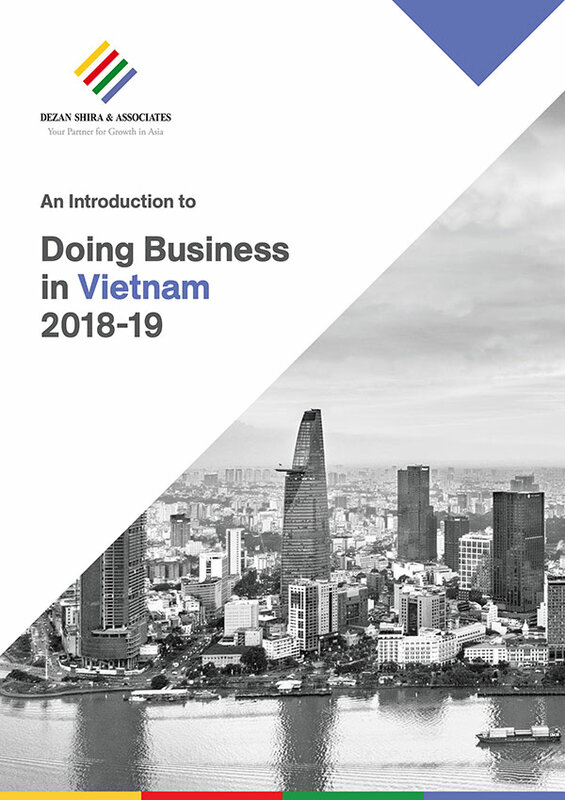 All foreign enterprises seeking to staff operations in Vietnam will find the process regulated by the Vietnamese Labor Code of 2012. 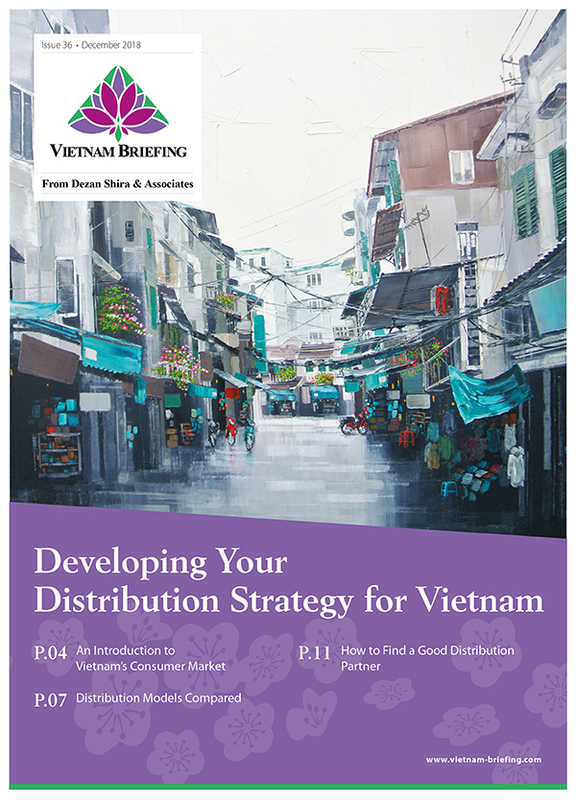 In this extract from the latest issue of Vietnam Briefing Magazine, we look at the different contract structures that foreign investors can employ. 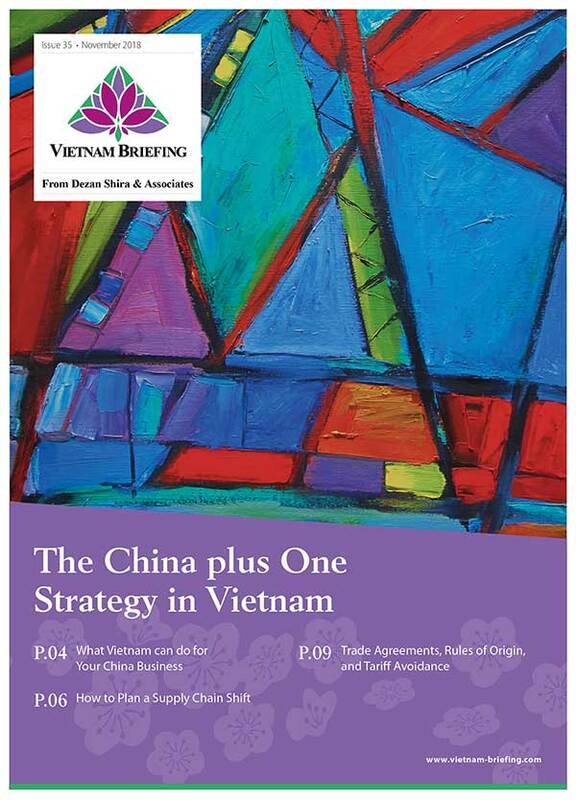 The latest issue of Vietnam Briefing magazine, titled “Managing Contracts and Severance in Vietnam”, is out now. 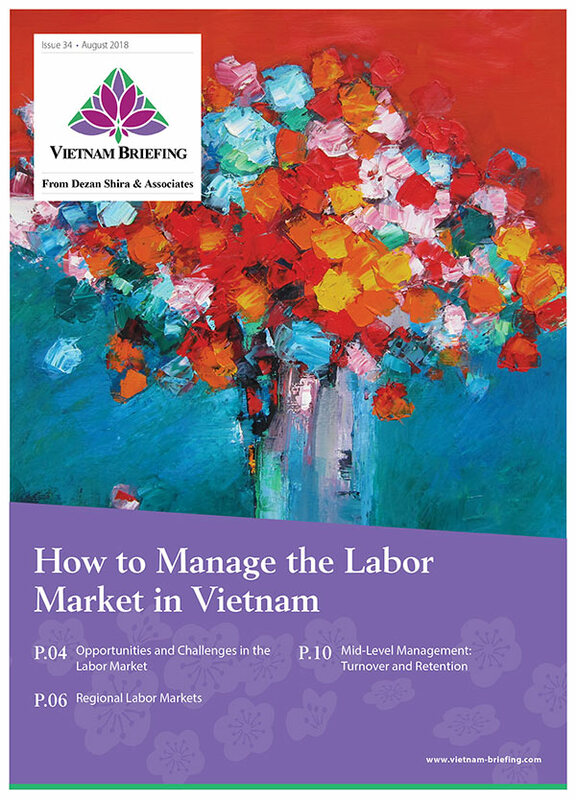 In this issue, we identify trends in Vietnamese labor, outline permitted contract structures under the Vietnamese Labor Code, and showcase severance liabilities that may arise if workers or employers choose to terminate their contracts.